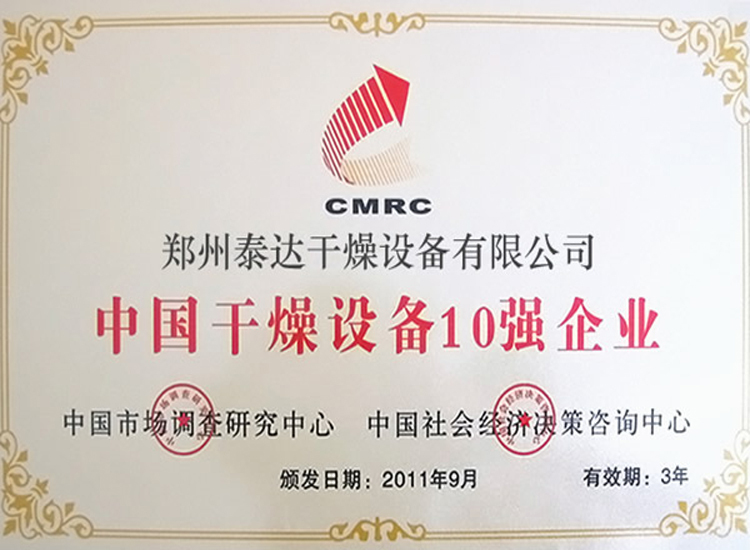 Applications: can be applied to developed areas of large-medium sized cities and sewage treatment plant of large towns for disposing sludge with many toxic and harmful substances. 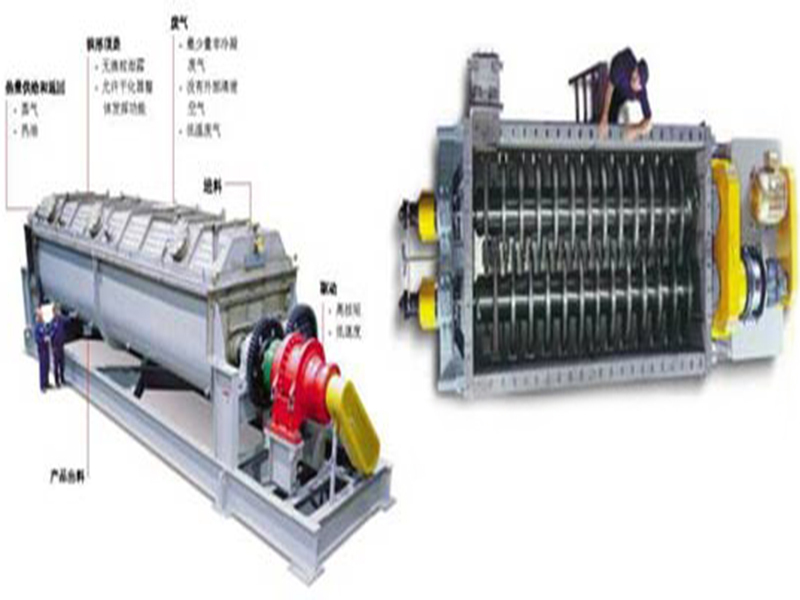 This system can be applied to developed areas of large-medium sized cities and sewage treatment plant of large towns for disposing sludge with many toxic and harmful substances. Taking advantage of fluid bed incineration system is a good plan. 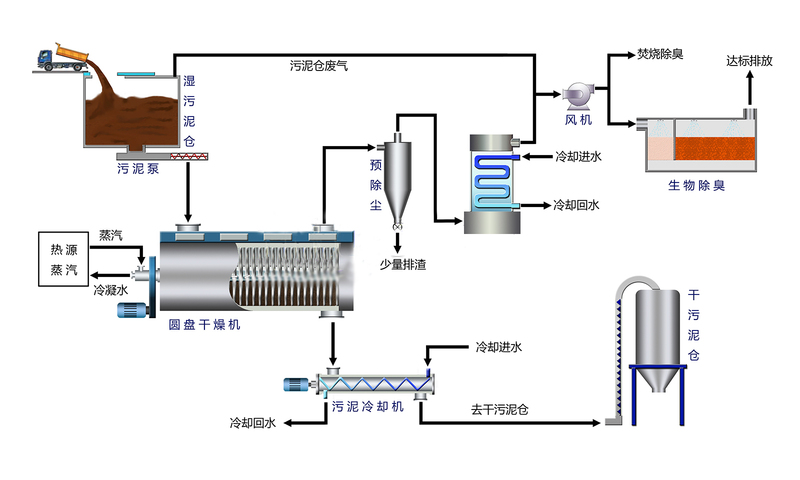 Owing to violent turbulence, long turbulence time and uniform temperature, this system can start incineration efficiently with low temperature and less air to fulfill damage and eliminating efficiency for toxic and harmful matters. By using fractional combustion and adding alkaline substance, the acid content (SOX and HCL) of flue gas can be greatly reduced. 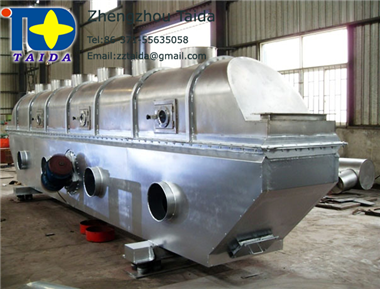 Fluid bed incineration furnace is a kind of high heat load technology which is easily established into large scale. 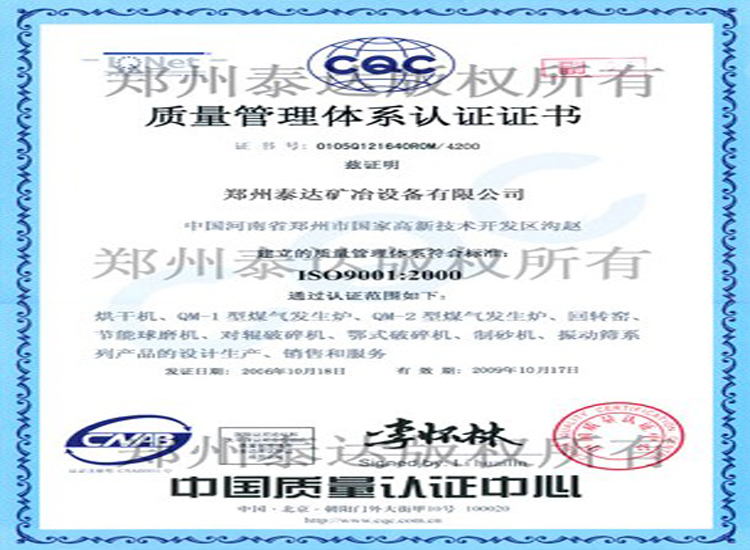 Without high-temperature equipment, this technology has advantages such as long service life, low running cost. It has been applied widely at home and abroad. It is also a key technology which our country highly recommend. 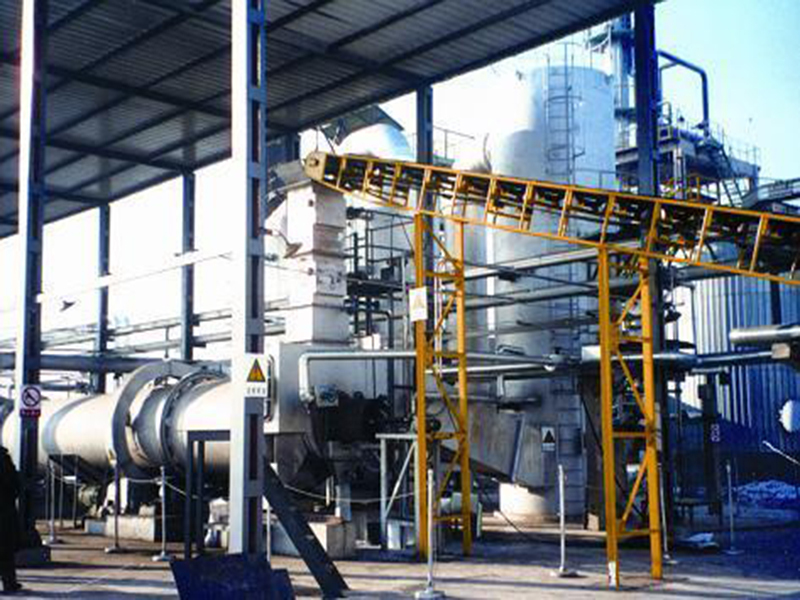 The key technology of sludge drying incineration system is to reduce the moisture content of sludge. 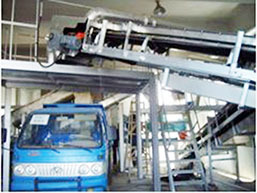 Heat drying of sludge is a good way to reduce the moisture of sludge. There have been many practical examples in Japan and European countries. 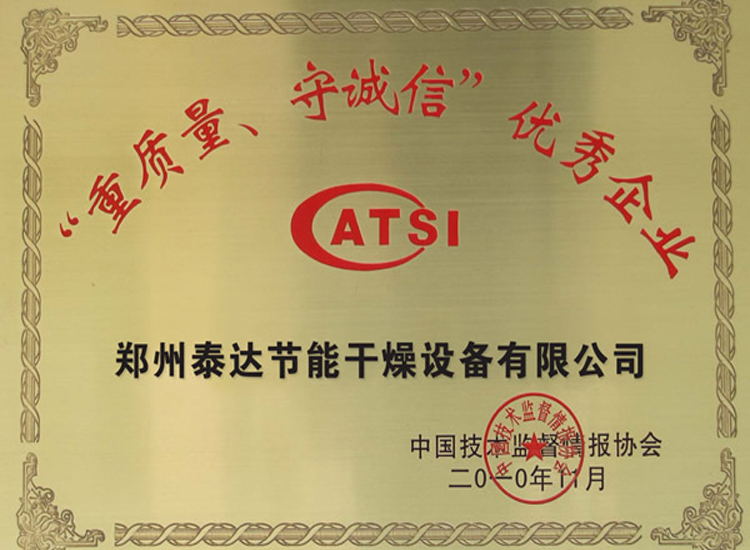 Main equipment have been applied in many projects. 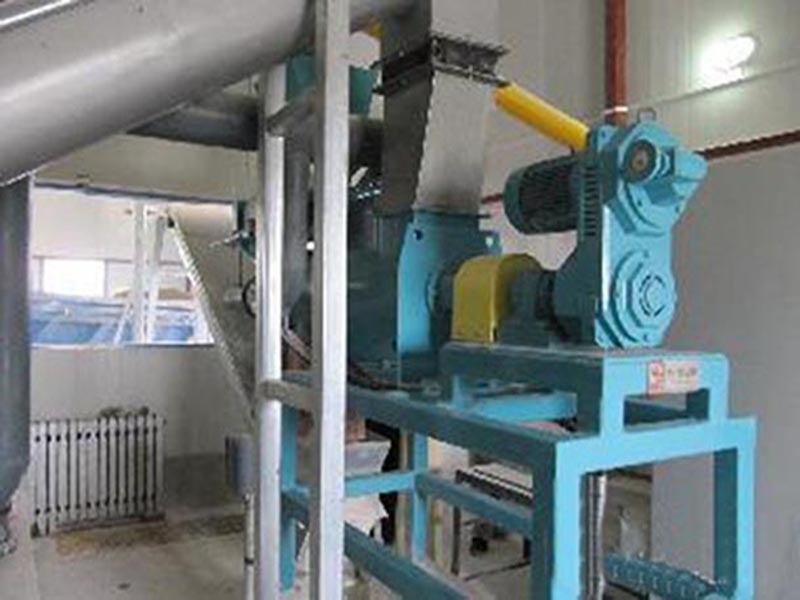 Incineration system is mainly composed of following parts: sludge conveying system, sludge drying system, incineration furnace, waste heat steam boiler, flue gas disposal system, ash collecting and conveying system. 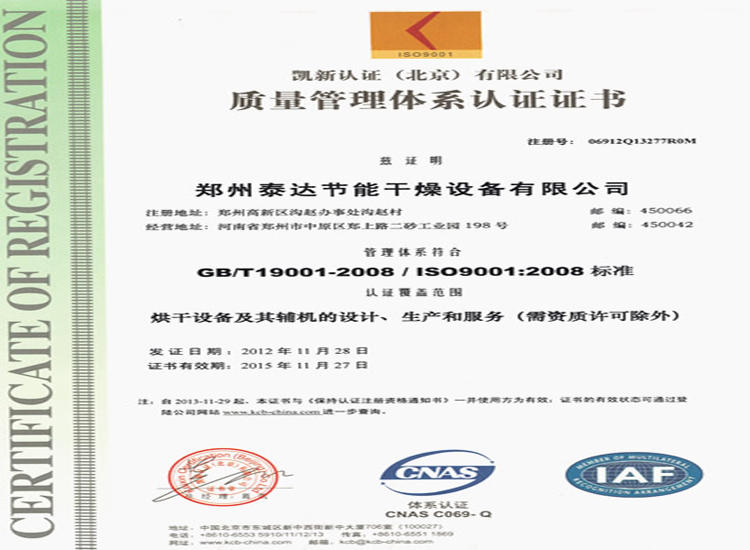 10t/d 17.5 30 20 90-125 We provide our customers with perfect services and products.